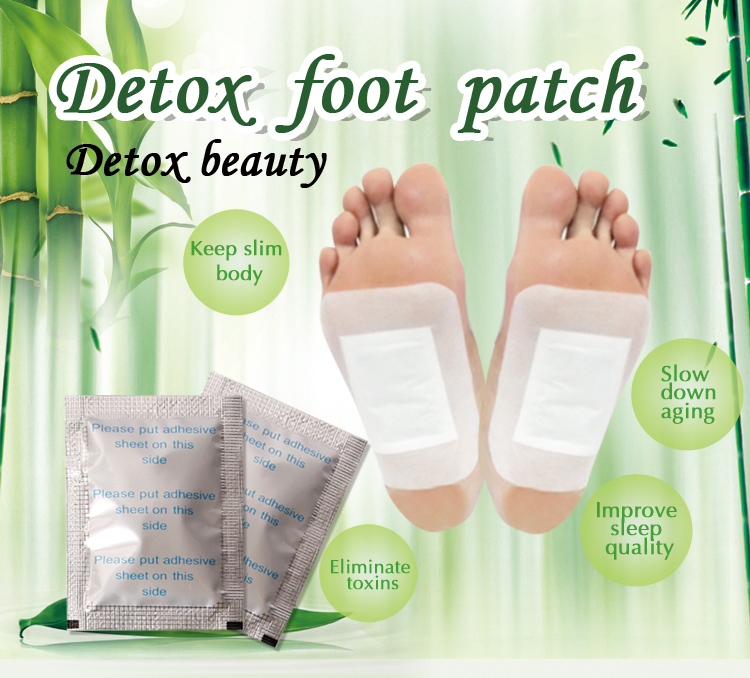 Product categories of Detox Foot Patches, we are specialized manufacturers from China, Detox Foot Patches, Kinoki Detox Foot Patch suppliers/factory, wholesale high-quality products of Bamboo Vinegar Detox Patch R & D and manufacturing, we have the perfect after-sales service and technical support. Look forward to your cooperation! The wood vinegar detox patch has been researching the bamboo for 26 years, after the 26 year`s researching, they discovered an amazing fact: A mature bamboo will absorb 3-4 tons of water per day from the underground. The bamboo has the super-absorb ability. Put the high quality bamboo under high temperature, after several days, the researchers got the bamboo vinegar liquid, which also have the super-absorb ability.